Talk about jumping from hit to hit, actor Michael Rooker, who has appeared in Guardians of the Galaxy and The Walking Dead, has been cast in Season 3 of True Detective. 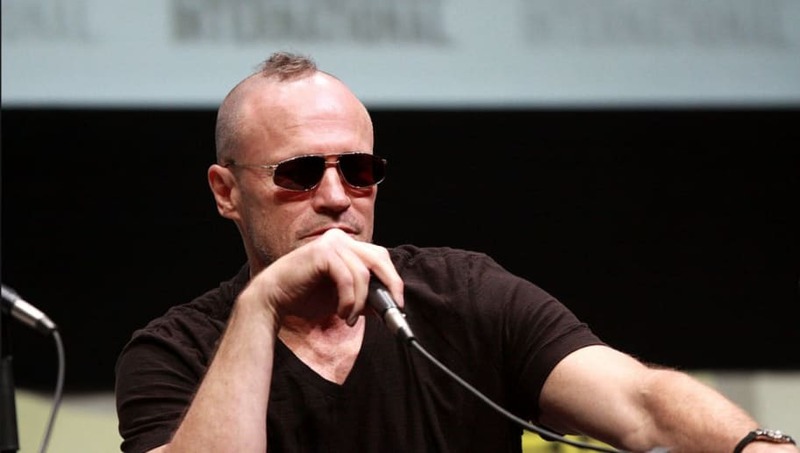 Vanity Fair reports Rooker has been cast in this season as the mysterious father of the Hoyt Family, who might somehow be involved with the abduction of Lucy Purcell and death of her brother Will. Despite attempts to keep the casting a secret, fans have spotted Rooker in stills for upcoming episodes. The character's name is not yet known to fans, but scenes in recent episodes would suggest the character will play a crucial role to the show, along with the fact that there is only two episode left of the season. Mahershala Ali's character Wayne Hays, the leading investigator, has revealed that he has had conversations with Rooker's character, so there's bound to be an exciting meeting between them in coming episodes. Fans have absolutely loved this new season of the hit HBO show, and can't wait for the final episodes. Rooker's appearance should bring even bigger surprises. True Detective airs on HBO every Sunday at 9 p.m.